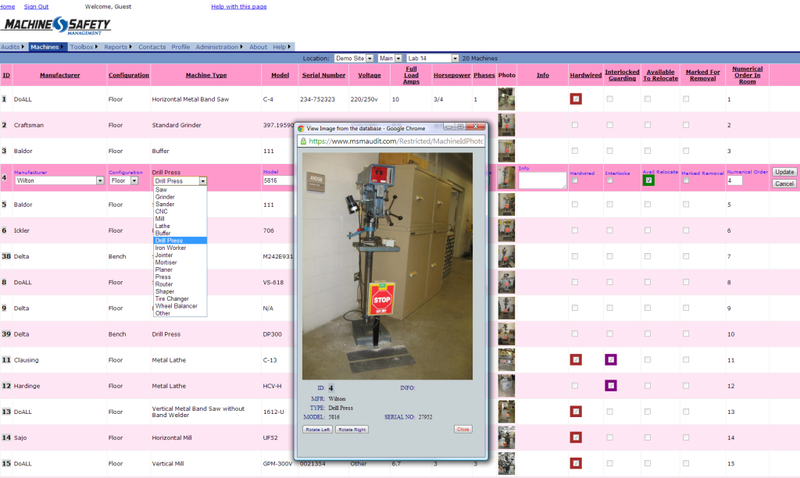 The Machine Safety Management Software solution allows organizations to maintain up-to-date machine safety audit records to help with internal and OSHA compliance, while improving workplace safety. 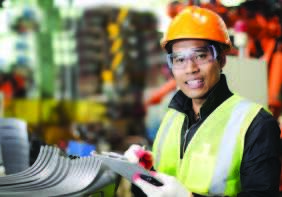 Using a checklist process built on decades of machine safety knowledge; this easy-to-use program allows operators to conduct their own safety audits with minimal training. This web-based system stores all relevant audit documentation on-line so information can easily be accessed across multiple computers or even across multiple sites. The software package provides a method to fulfill required documented due diligence. Once this documentation is in place the necessary guarding hardware can be purchased through Machine Safety Management.